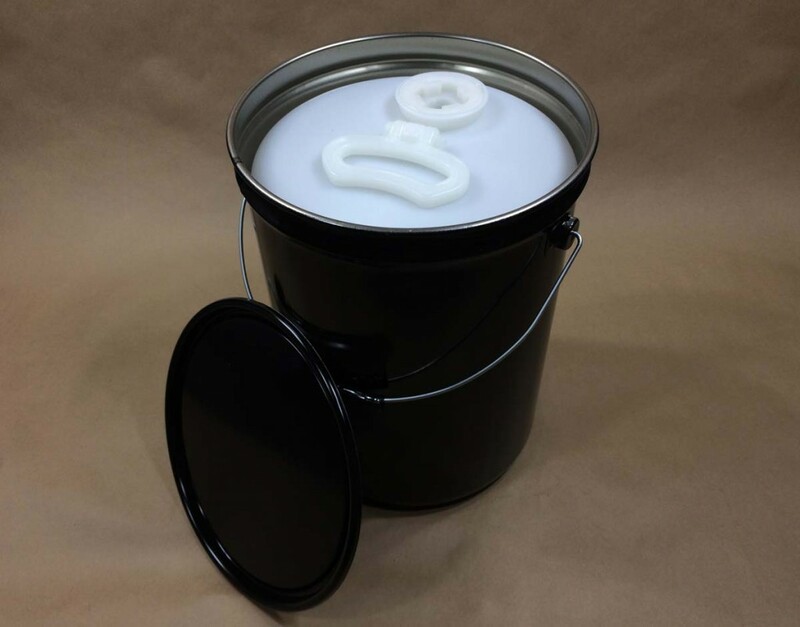 You can find a general statement about baked on steel pail linings on this page. 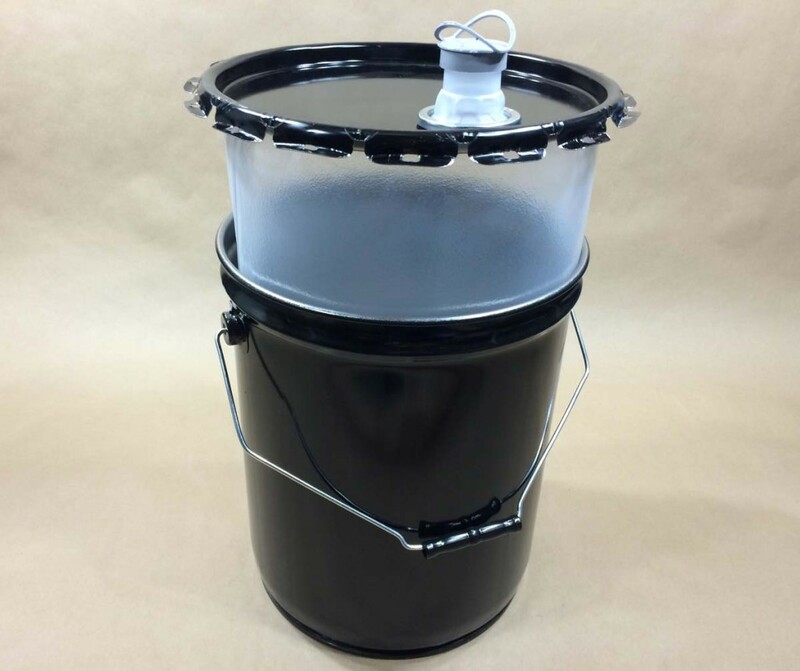 Please note: this drum takes a Rieke Flexspout (sold separately) listed below. 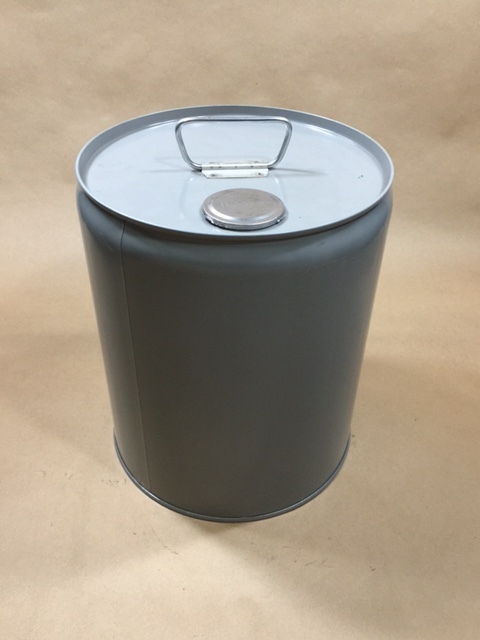 Our 3.5 gallon gray drum has a red phenolic lining. 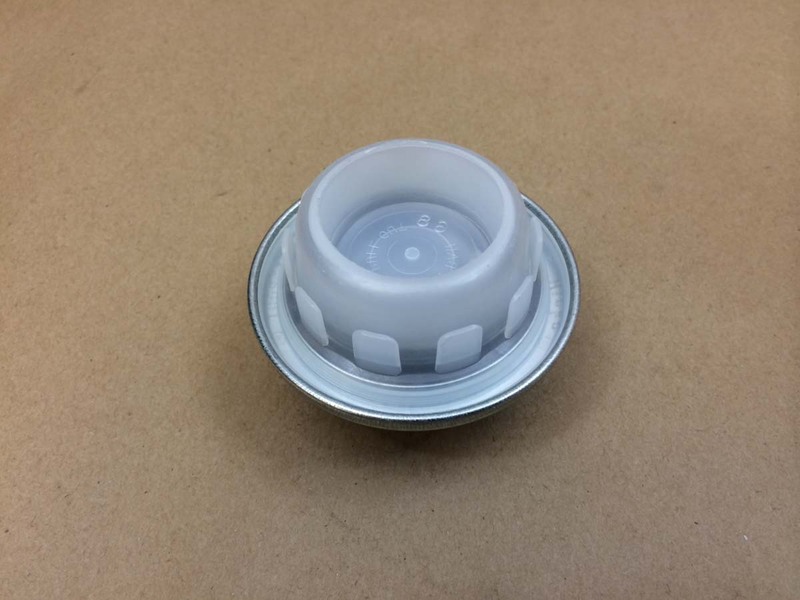 Our JAC-10PH-KG-F4AJ drum has a 2 1/8″ screw cap and spout. Our JAC-10BR-QG-F1BT drum has a green phenolic lining. 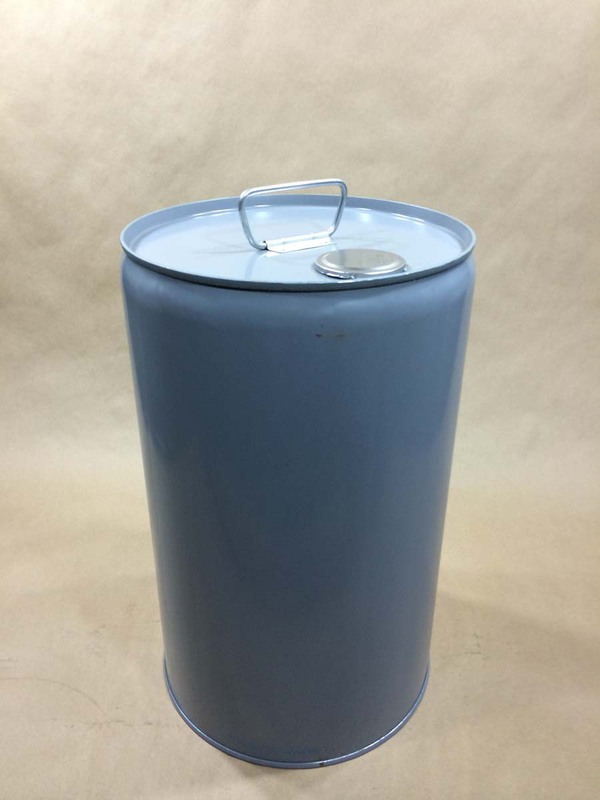 Our VLCP2-60-01 drum has a clear/gold phenolic lining. 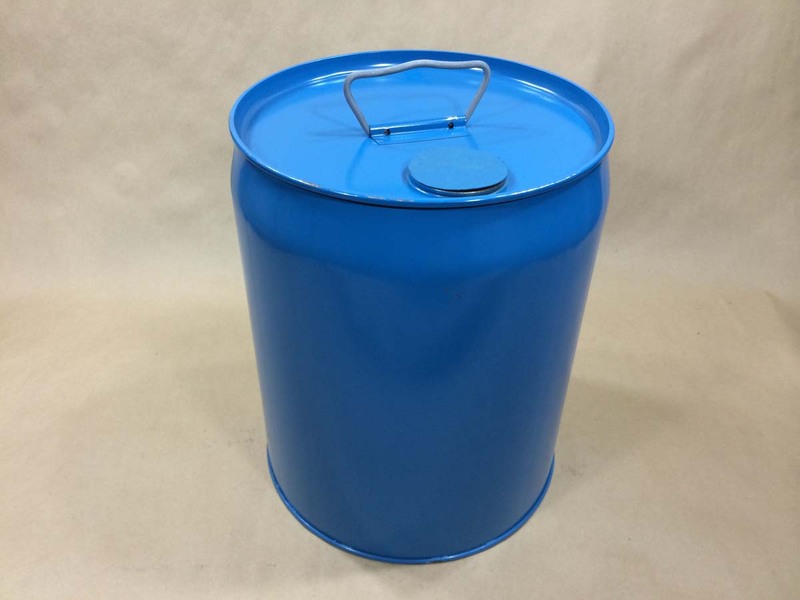 Our CSCP2-61-01 drum has a buff epoxy phenolic lining. 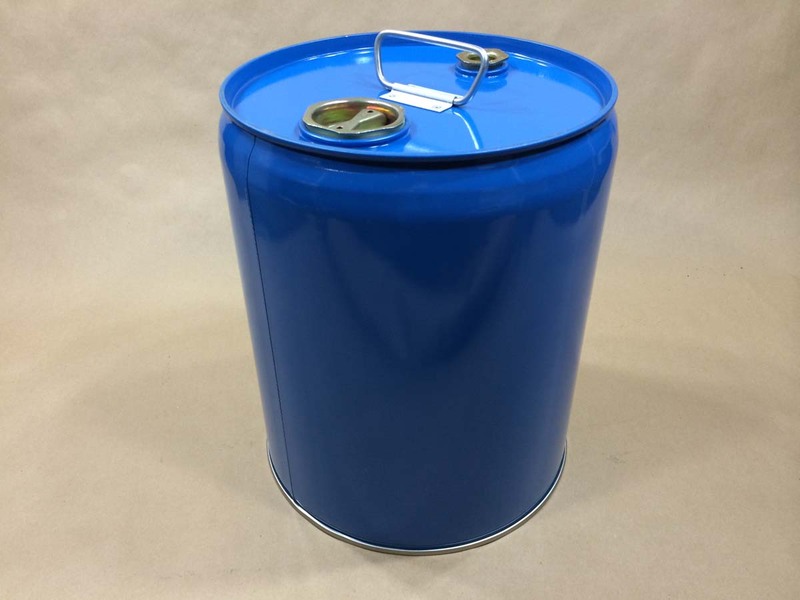 Our CSCP2-06-01 drum has a 1 coat epoxy phenolic ling. 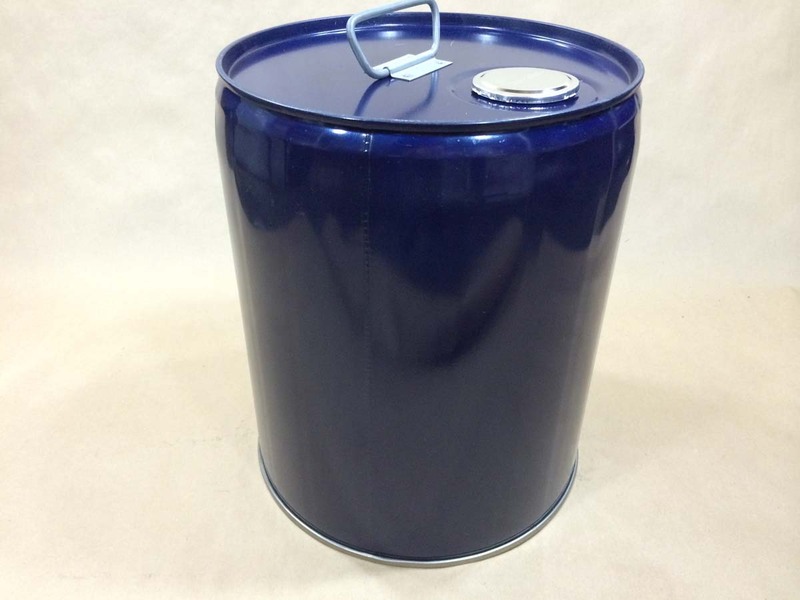 Our CSCP2-07-01NILES drum has a 2 coat red phenolic lining. 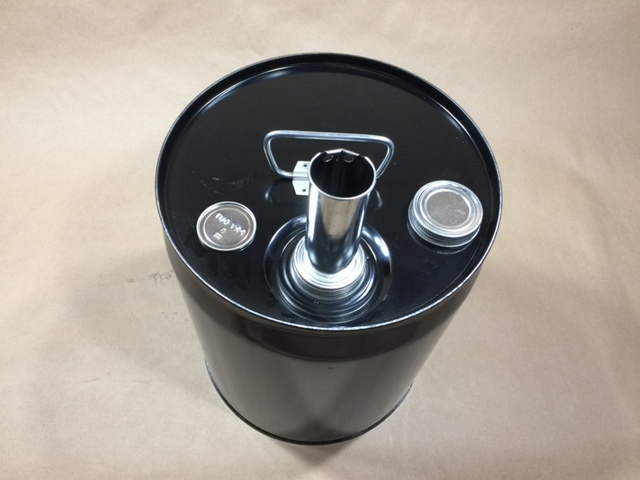 More detailed information and pictures on our combination packaging drum are found here. 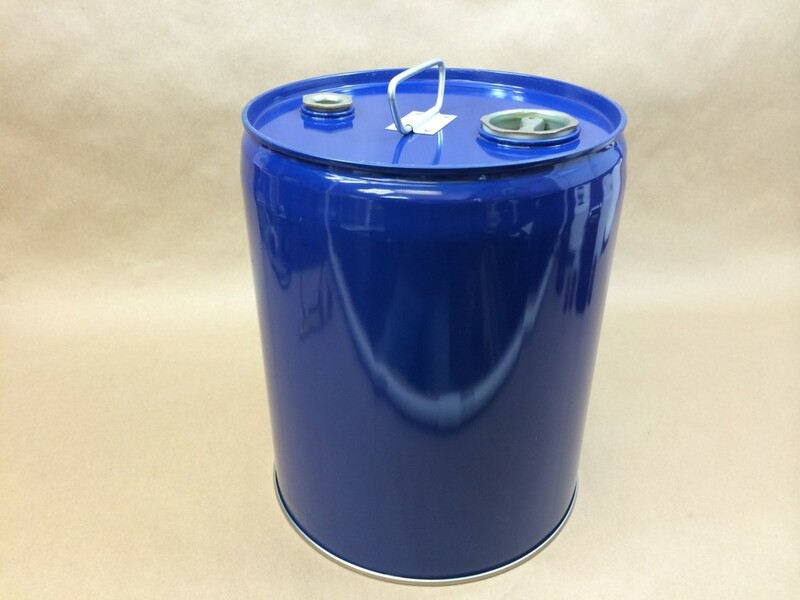 More detailed information on our composite drum may be found in this article. 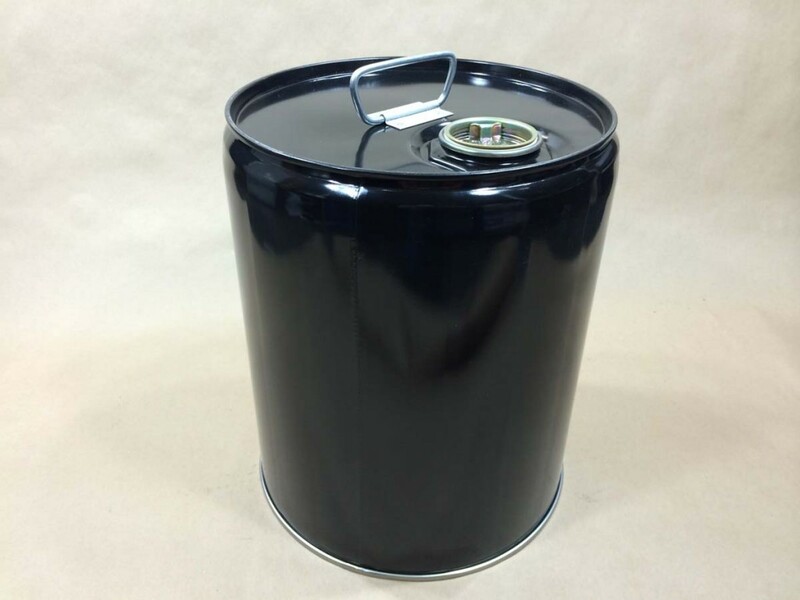 Our VLCP2-83-01 drum has an olive drab phenolic lining. 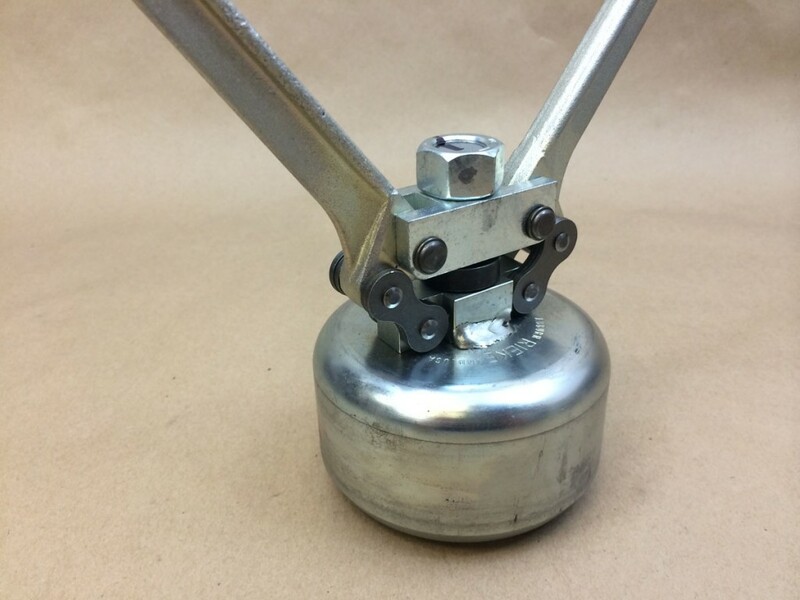 This article gives very detailed information on our Rieke Flexspout crimping tool.